The same country that inspired Katharine Lee Bates in 1893 to write "America the Beautiful" inspired Neil Waldman, one hundred years later, to illustrate Bates's poem with gorgeous acrylic paintings. Waldman's stunning panoramas take us from coast-to-coast: from Niagara Falls to Napa's fruited plains, from Mount Rushmore to the Statue of Liberty. In the back of the book, there is a glossary that provides readers with more information about each site. Also included is the sheet music for the song "America the Beautiful," combining Bates's poem with the music of Samuel A. Ward's hymn. 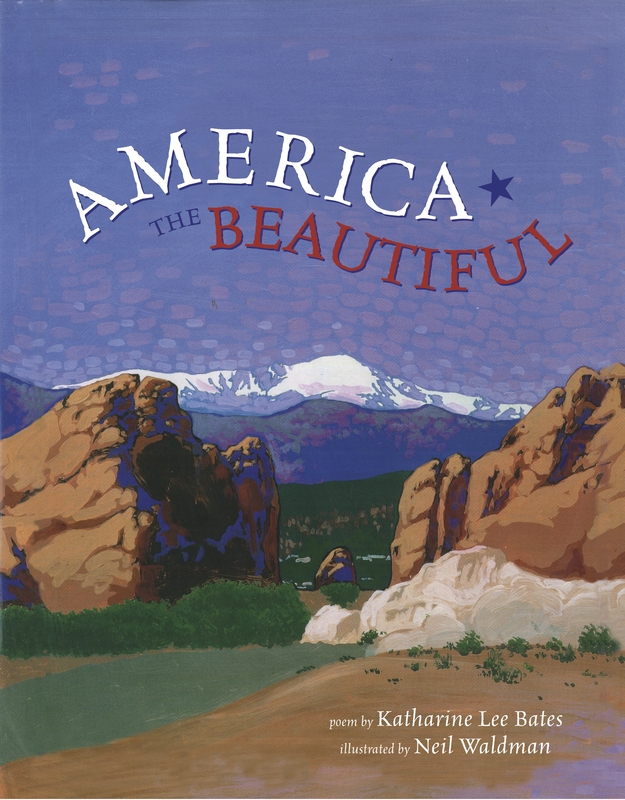 Join Katharine Lee Bates and Neil Waldman as they marvel at the beauty of our country, and celebrate its glory.